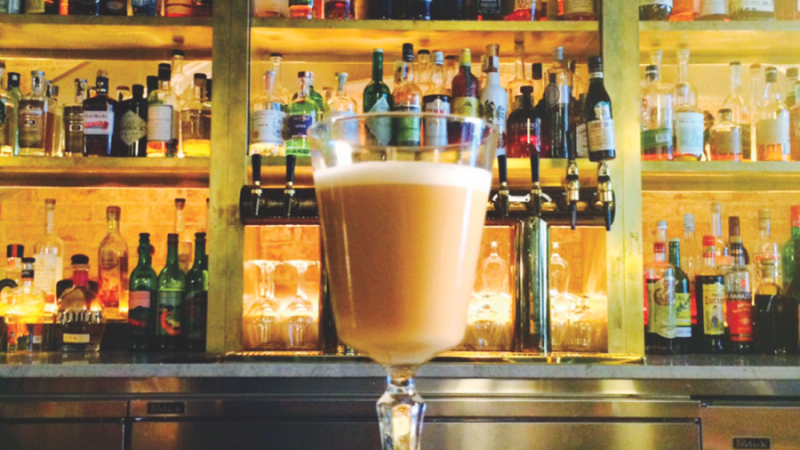 Bartenders experiment with a technique that brings savory flavors to spirits and cocktails. 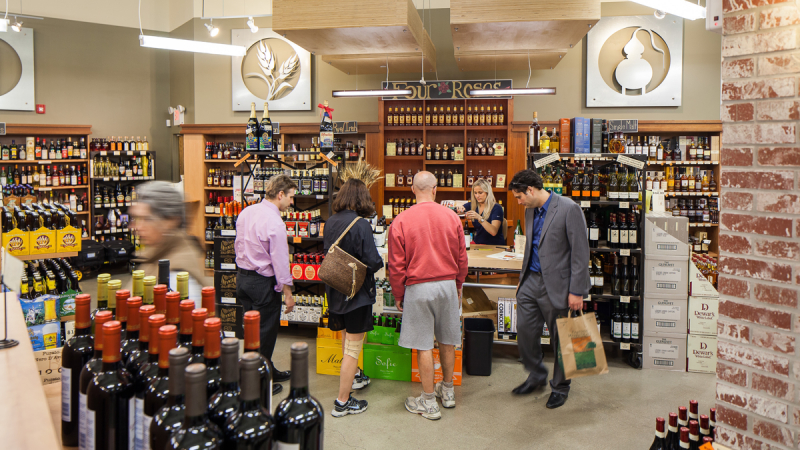 The store in in Providence, Rhode Island, emphasizes customer service and staff education. 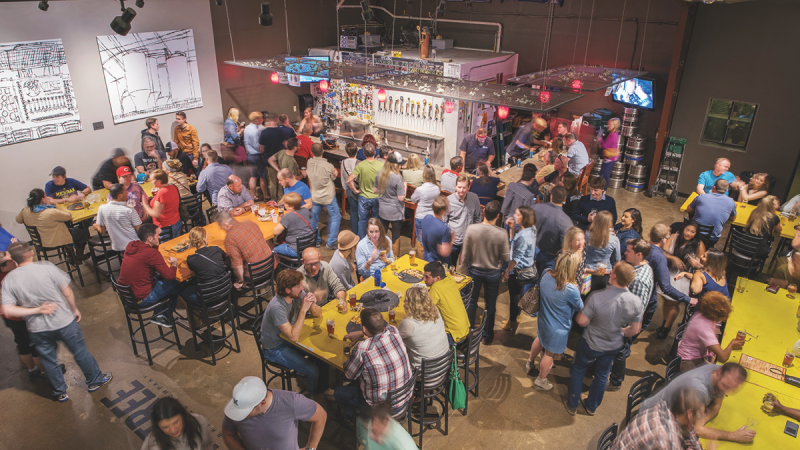 On-site on-premise operations bring in additional revenue and brand building opportunities for craft brewers. 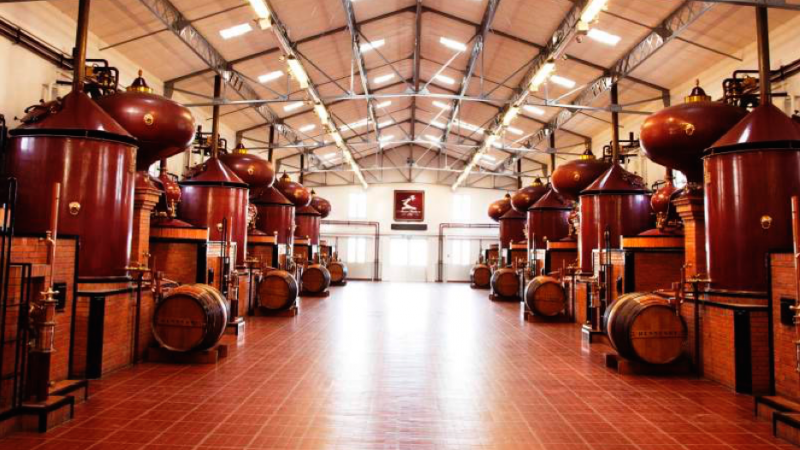 With Asian sales in retreat, Cognac volume is rising in the United States. 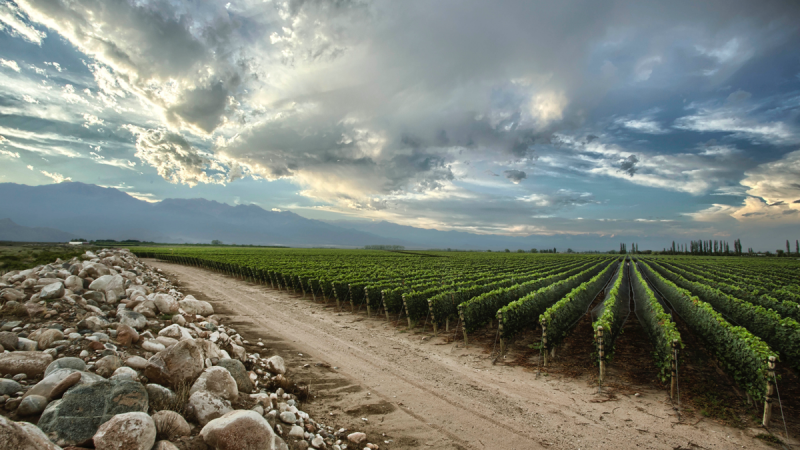 Argentina’s star varietal is now a household name, paving the way for other wines from the country to shine. 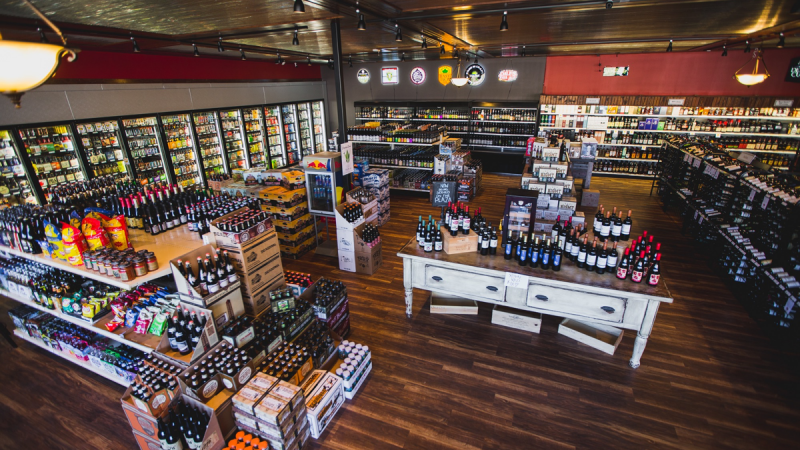 A former package store gets new life in Kansas City, a Dean & DeLuca vet opens a Napa Valley tasting room and shop, and the Triangle scores an everyday wine boutique. 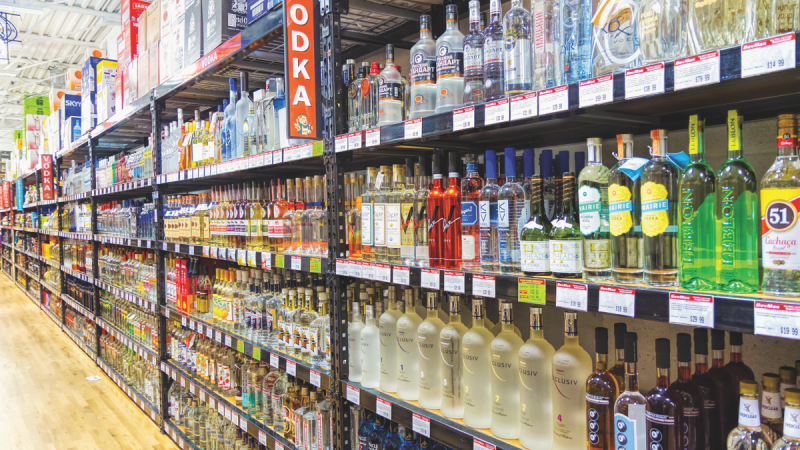 After a decade of tremendous growth, the category holds its own amid challenging trends. 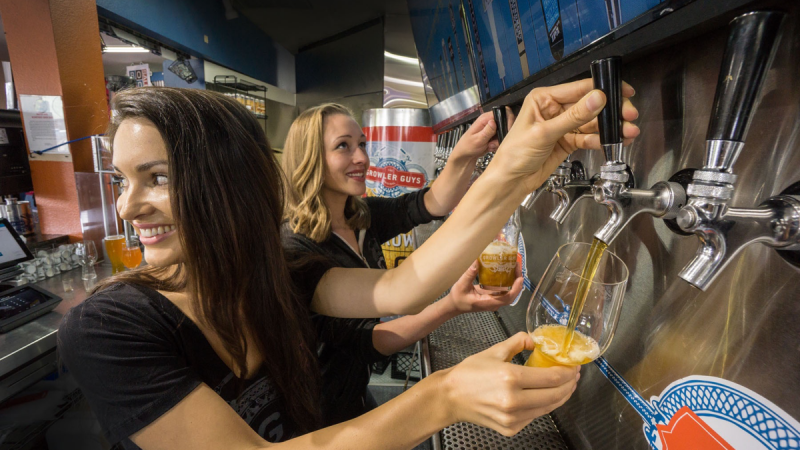 Convenience stores increase margins by getting in on the craft beer craze. 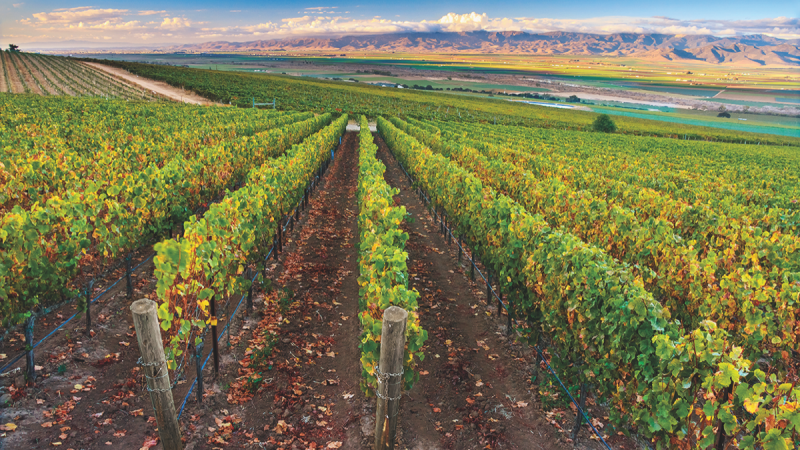 Winemakers in the Central California region add to their varietal mix. 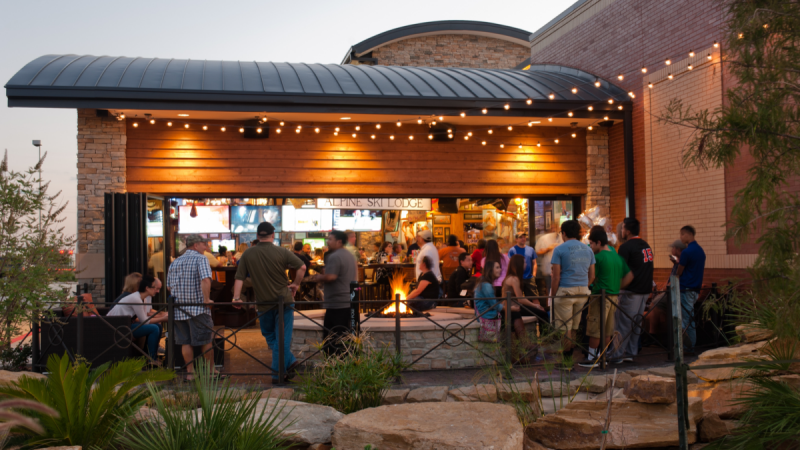 The Missouri-based restaurant chain has carved a niche by exceeding expectations and offering a dynamic bar program.